However Improbable: "Are we hit?" "More or less. Son, I'm sorry...they got us." "Are we hit?" "More or less. Son, I'm sorry...they got us." Wherein Jack does a different kind of review. I've pretty much caught up on my summer reading list reviews, so for today I am going to do a different sort. I will be reviewing new writing things which are coming out. (A weird way of saying websites, books, and covers.) Also, I'll be joining in a kind of challenge, which will fit into the review category because...well, because I just think it will. 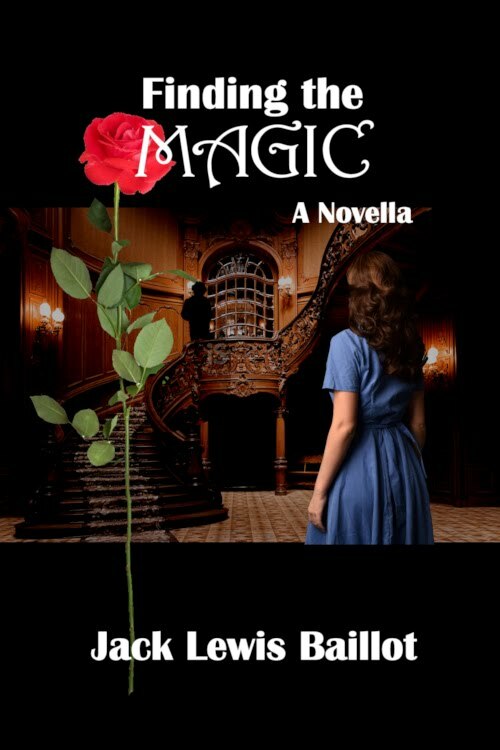 First on my list is a book which I had the pleasure of Beta reading for my friend Abbey, who's blog you can find HERE!!! Her book is titled After The Twelfth Night and is a kind of afterward story to Shakespeare's...The Twelfth Night. She is planning on publishing...I don't remember the exact date...but it is fairly soon. It is a fun adventure story which reminded me a lot of the Tintin adventures. (Kind of where the impossible happens but it is so much fun you don't care. And there are lots of chases and twists and turns.) So, basically, if you like the Tintin books I believe you will love this one. My other friend, Jessica (her blog is HERE!!!) 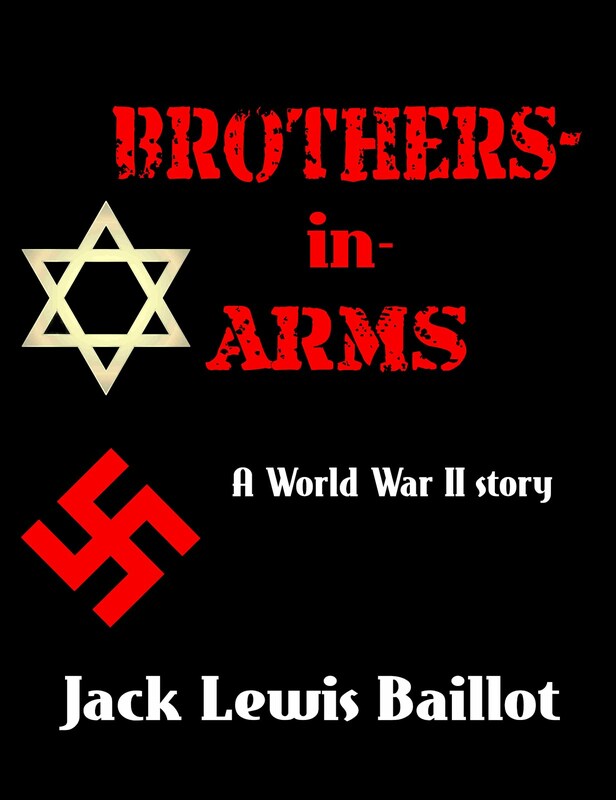 has a new book coming out. I reviewed her first book awhile ago, Finding Lily. I really enjoyed it, but I'm even more excited for this one. It is about space, and a robot cat - I think he's a robot. I know he's a cat, and a book with a cat has to be fun. 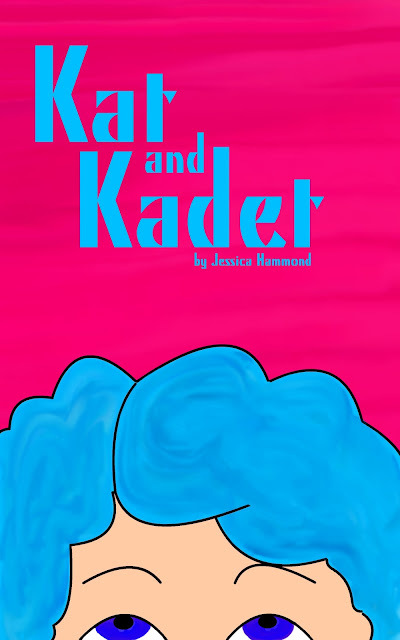 The book is called Kat and Kadet, and Jessica just released the cover, which she said I could share with all of you. I think it is a fun cover, now if only I could get my hands on the book. A few weeks ago, or longer, I reviewed a book by Molly Evangeline, titled Truth. I am at the moment reading the second book in the series, Courage. She has a new series coming out - it can't be soon enough as far as I'm concerned - and she set up a website and new pen name for it. You can find it all HERE!!! It sounds like it is going to be an amazing series. I've already talked about Ransomed a little, a newly published book I'm dying to read. Just look at the cover! How is everyone's last month summer goals coming? I have one book off my list, but I added two more. I know, I know. But, I am almost finished with Courage, John wanted me to read The Magician's Nephew to him, I will have The Invaders finished in time if I read 50 pages a day, and I needed just one more book to get me to my goal of 25 books read this summer. And I did have that five dollars. And I've been DYING to read The Runaway King. Sooo....I had no choice but to add that one to my list. Quote is from Indiana Jones. Uuuuughhh, Jack. You have so many books that you make me want to read.... and I *can't* because I'm *broke* and that makes me SAD!!! I KNEW I recognized that quote, but I couldn't place it. lol. OH, someone else who has seen Sky Captain and the World of Tomorrow! I thought that was a great movie, and I loved how was filmed in that almost-sepia look. I haven't seen League of Extraordinary Gentlemen. Sean Connery is in it, isn't he? Thank you for participating in the challenge! Great movies on your list, Star Wars, LOTR/Hobbit and the Avengers are among my top favorites. I haven't seen Rise of the Guardians and I may have seen Sky Captain and the World of Tomorrow a while back, but I cannot remember for sure. Thanks for the links! I love pretty much every movie on your list (except Tin-Tin... which I know is your fav... but even kindred spirits must disagree somewhere... keeps conversations interesting and all that). Indeed, Kat is a robot cat! ;) I'm glad you're so excited!